The 51st North American Vintage Decoy & Sporting Collectibles Show is this week! 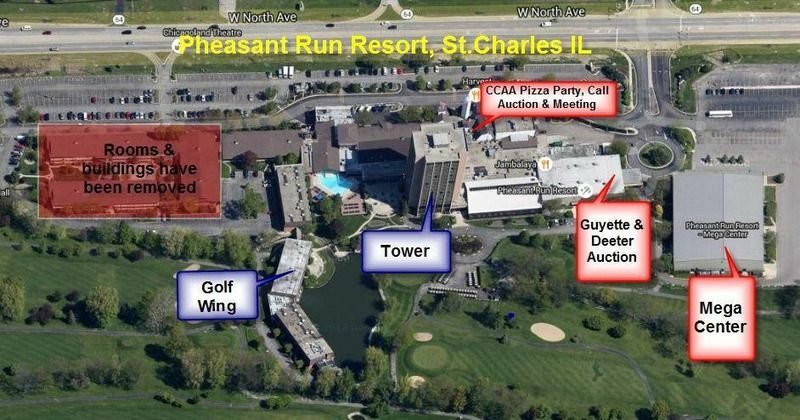 If you guys are attending, it is hosted at the Pheasant Run Resort in St.Charles, IL. If you haven't been there before, below is a map of where certain things are located at the resort.